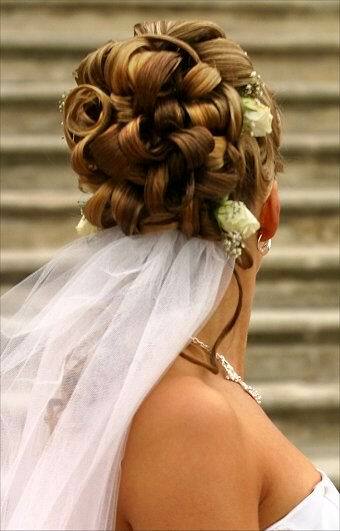 The most important ceremony for a woman is often the time of his marriage, no matter if it’s a civil wedding or no, is the path to marriage. 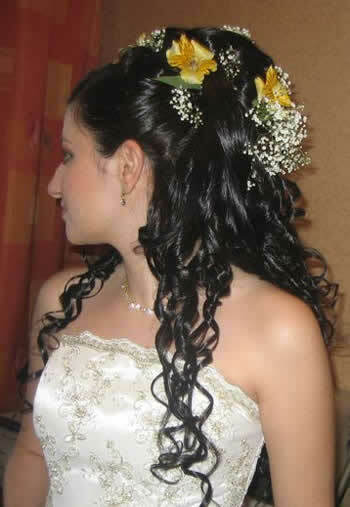 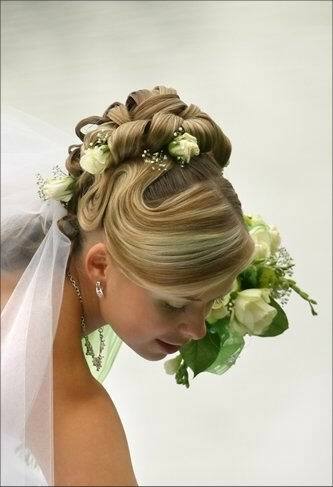 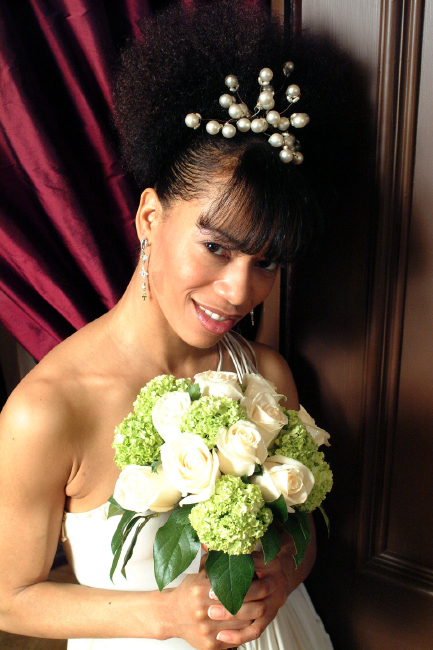 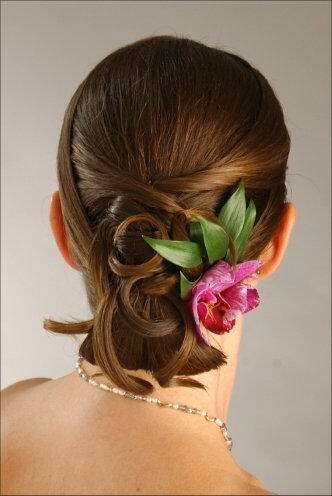 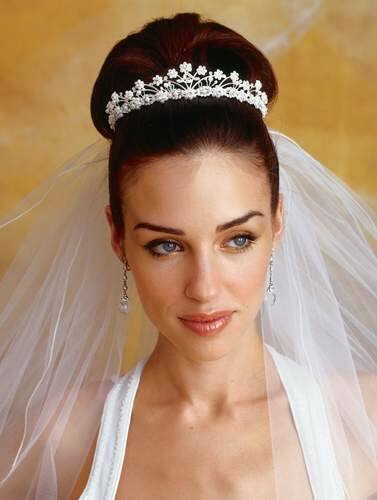 Therefore, for this important day, most of them wedding hairstyles follow the fashion trends of 2011. 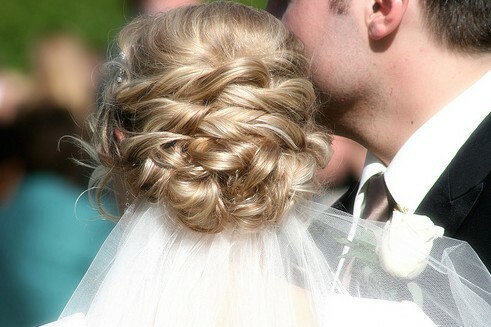 Braided hair styles are some of the top options for ladies to play up their feminine and romantic allure. 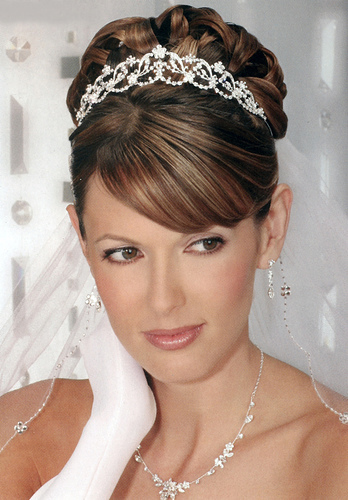 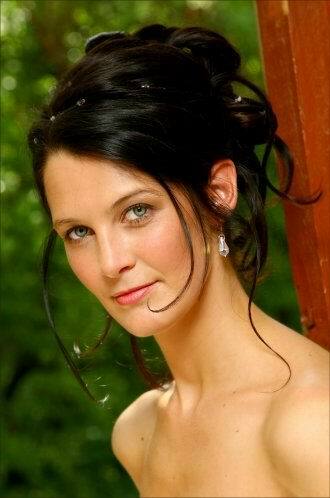 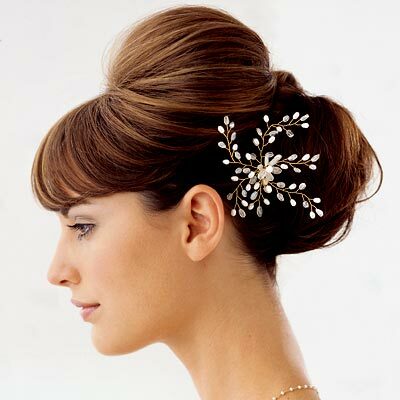 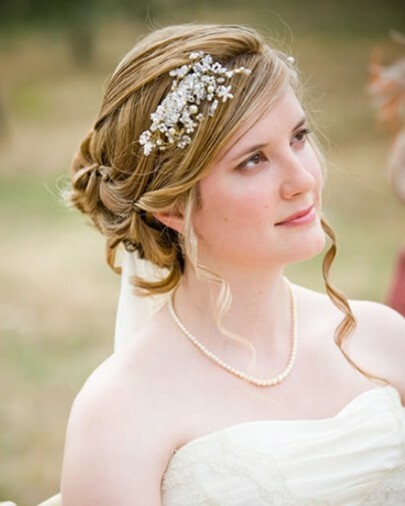 There are so many bridal hairstyles to choose from that you will be spoilt for choice.